Radiance Beauty Bar, beauty salon, listed under "Beauty Salons" category, is located at 47 Bowen Street Roma QLD, 4455, Australia and can be reached by 0499163441 phone number. 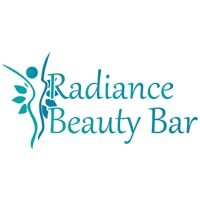 Radiance Beauty Bar has currently 0 reviews. Browse all Beauty Salons in Roma QLD.